Sony releases unlocked Xperia Z1 LTE | Android Blast! Sony has released an unlocked version of the Xperia Z1 for the US. The unlocked version of the Xperia Z1 now supports LTE carriers in the US (AT&T & T-Mobile) as well as larger Canadian carriers. The unlocked Z1 will cost you $620 and you can pick one up at Sony's online store. The Z1 comes in black and purple, but the purple version is on back order. 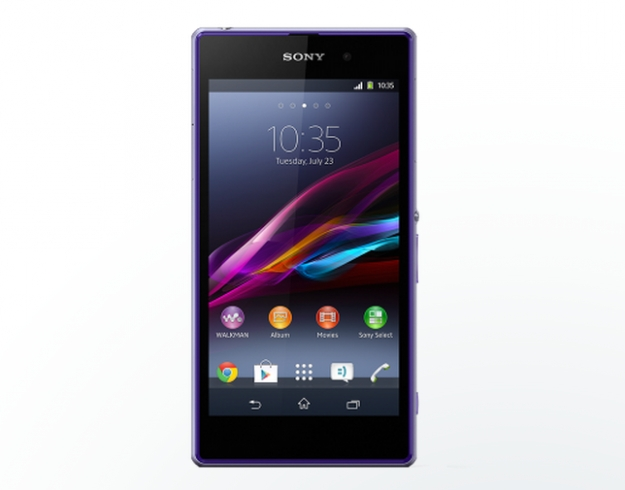 If you want to pick up the Xperia Z1 hit the link below for Sony's web store.